Software piracy is a rampant problem that has been growing with the increased internet speeds on offer. Do users really understand the risks that they are exposing themselves to? Everyone has that one friend who somehow has a huge variety of software on his desktop and you wonder to yourself, how does he afford it? According to the Global Software Survey done by The Software Alliance (BSA), the commercial value of pirated software worldwide is at USD46.3 billion, while 37% of software installed is unlicensed. In Malaysia, you’ll hear people who illegally download software and content online use the same excuses: the prices for the original software is too expensive, downloading pirated versions is so much easier. 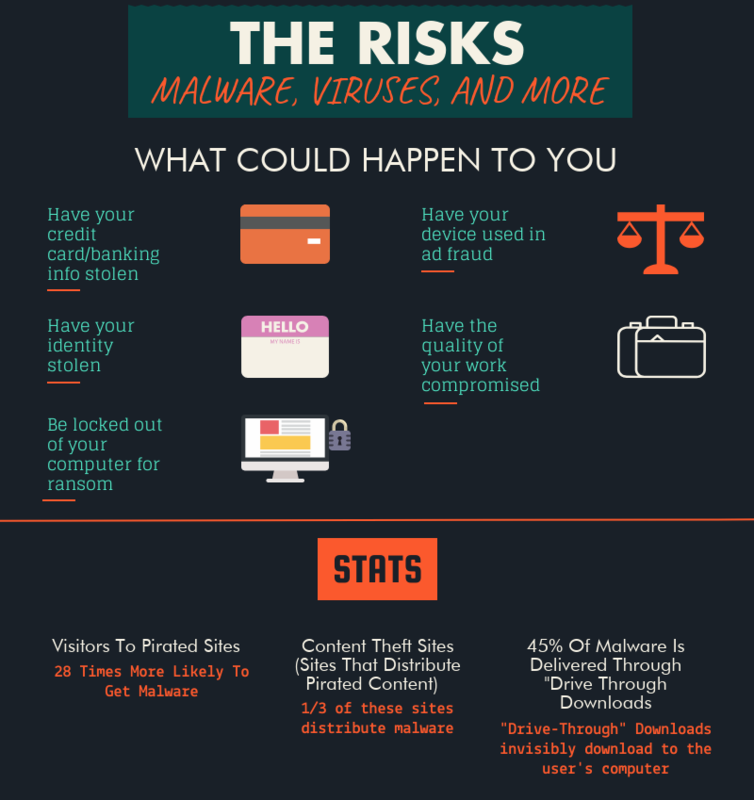 A lot of us use pirated software for both professional and personal use and assume that the biggest risk comes in the form of viruses, but it can actually expose not only yourself but companies too. 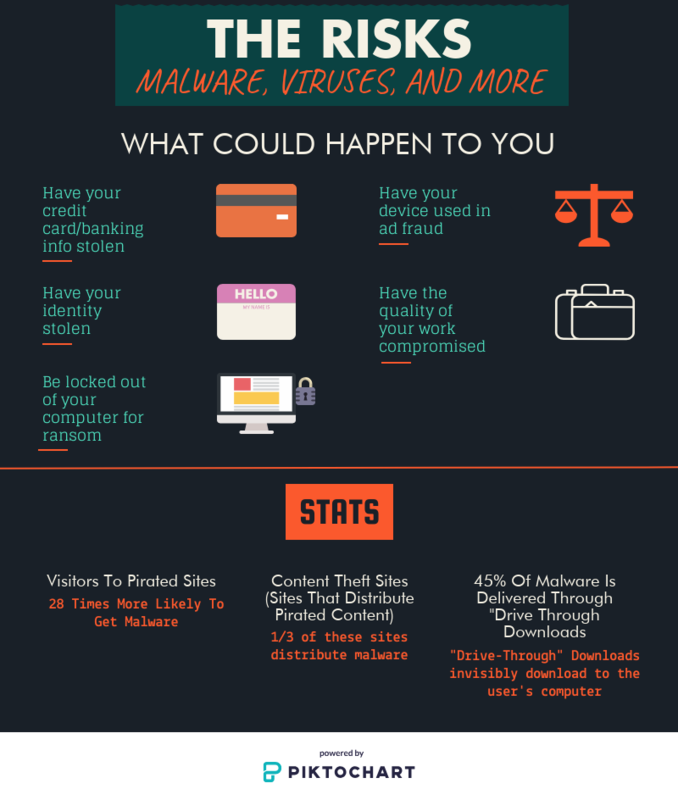 As a PSA, here’s a quick breakdown with actual examples of situations that you might find yourself in if you use pirated software. Just in April this year, the Domestic Trade, Co-operatives and Consumerism Ministry (KPDNKK) raided several engineering firms in Penang for using unlicensed software. RM 479,000 worth of equipment was seized after Adobe and Microsoft, as part of the The Software Alliance (sounds like a superhero team), made complaints to the Ministry. The Software Alliance is an advocate for the global software industry; members include Apple and Amazon as well. According to the Copyright Act 1987, management of companies found in violation can be subject to fines between RM2,000 to RM20,000 per copy. If you’re unlucky and you have 20 computers using pirated copies of Microsoft Word, that’s RM40,000 to RM400,000 your company needs to bid adieu to (say goodbye to that year-end company trip!). And it’s not just those caught using the pirated software that’ll be in trouble. According to the KPDNKK Penang branch director, senior managers also face jail sentences of up to 5 years as well. So save your company the trouble and make sure the entire company only uses genuine software for work purposes, including yourself. You know those little pop-ups your anti-virus program tries to warn you about but you ignore them anyway? Not the best move, bro. According to the Digital Citizens Alliance, internet users are 28 times more likely to get malware when using pirated software. Risks of using pirated software. Data compiled from the Digital Alliance. 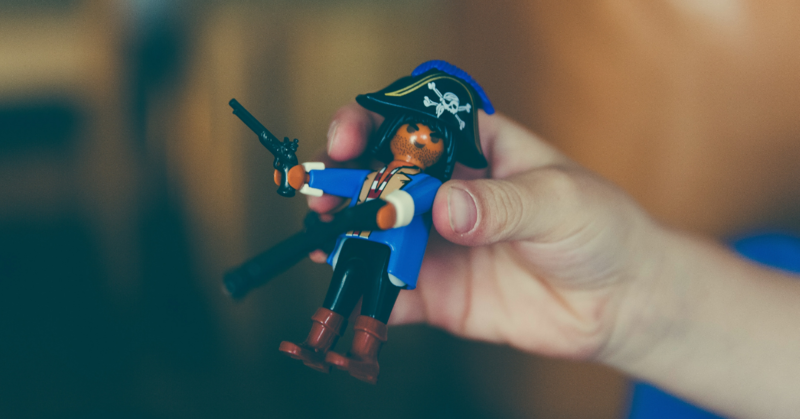 The name “pirate” itself is a warning bell, because many programmes come with backdoors built in that lets the pirate group responsible for the cracked programme to get up to all sorts of mischief. For example, ransomware is a form of malware that basically locks your computer system up until you pay a ransom fee. It’s probably wise for you to back all your work online in case this happens to you. Or better yet, just skip the pirated software altogether. Many people try to pretend that piracy is more innocent than someone physically robbing a store, but it’s actually just as bad. Legitimate businesses suffer. The question is, does downloading pirated software hurt the consumer themselves? Well, yes and no. Here’s a scenario for you—imagine if a thousand users downloaded a pirated copy of “Software A”. 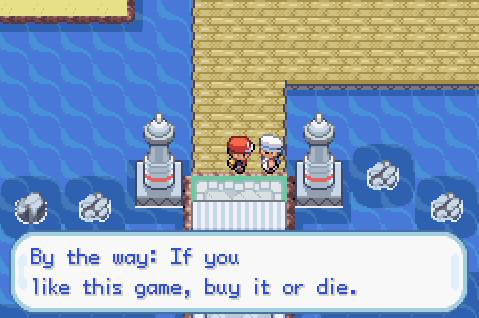 If the developers of this software aren’t that established, this could actually stop them from staying in the industry because no one’s really paying them. The consumer could also lose out on the future software they might have been able to develop. Let’s look at a slightly different example. In this case, “Software B” is developed by an established company, like Microsoft, or Valve. When their software is illegally downloaded for free by a high number of users, they implement safeguards. And where does this extra cost to prevent piracy and to cover for the losses sustained by the people downloading the software for free go to? That’s right—you. In most cases, software manufacturers give support in the form of updates as bugs become apparent over time. The updates are usually subtle in the beginning for the users, but the difference becomes more obvious over time. For most pirated software, the program is required to be cracked with a patch given by the bootlegger. This patch usually stops the software from downloading updates—many unlicensed programs stop working immediately once updated. Once that happens, you’re stuck using dated, buggy software that can’t be fixed or rectified in any way. So if you’re using pirated software, don’t hop on the bandwagon and complain about buggy software—you might just be the one at fault. When downloading pirated software, you never really know where it came from. Which means you never really know whether it’s malfunctioning or not. And that can affect your work greatly. Imagine if you went to a mall and found out the engineer that built it used a precision engineering software that wasn’t licensed. That’s a pretty sketchy job. According to this report, cracking software requires modifying the code of the system, which could have negative consequences on the performance. So you can expect random crashes while you’re working, not being able to save, and even, corrupted files after you’re done (and no, it’s not your laptop’s fault. Stop blaming the poor thing). No debate about genuine vs pirated software is complete without a mention of the operating system that holds most computers together. Think about it, once your operating system is compromised, literally everything is compromised. Original software may seem costly, especially when pirated copies are so easily accessible. But the benefits far outweigh the cons: ensuring the quality of your work, the security of your system, and also keeping you out of jail. An ideal scenario, no? Most modern devices nowadays already have the authentic Windows 10 pre-installed, which makes it easier for people to make full use of its portable and productive features. As someone that uses multiple monitors at work, the Snap feature came in handy for me while multitasking. If you’re the sort of person that works with 25 (thousand) tabs open simultaneously, you’ll enjoy the side-by-side window displays that are available. More examples include the touch-screen compatibility for Windows 10, or even the multiple-device/cloud-based Office 365 suite that has replaced the older versions of Microsoft Office—something you’re not going to to have access to with a bootlegged copy. Whether you’re going for that Dell XPS 13, Asus Swift, or just upgrading your Windows, remember what the consequences are to using pirated software—a lot depends on it. You can find out more about Microsoft Windows 10 here. This article is written in collaboration with Microsoft.